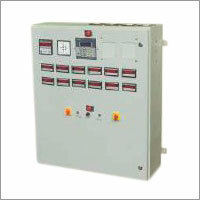 We are offering these electroplating rectifiers with 5 Years Guarantee. Backed by our state-of-the-art manufacturing facility equipped with cutting-edge production technology, Mangal Engineers & Consultants engineers a high-performance range of Electroplating Rectifiers which offer a fixture through this means, the concentration of electrolyte is controlled at a fixed value at the surface of the rectifier cell, thus allowing the correct flow of electricity. Ingeniously designed and a superior-quality models of Electroplating Rectifiers are widely demanded for electroplating, hydrogenation, anodizing and all other electrochemical processes to convert alternative current into direct current. 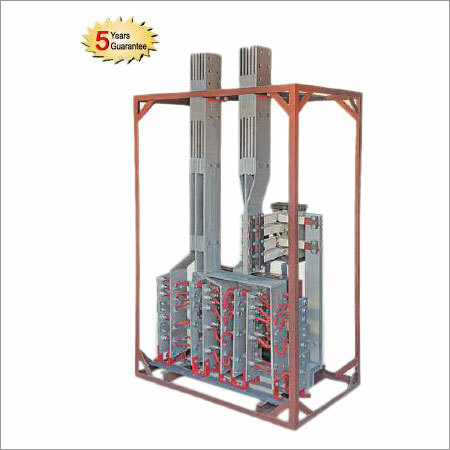 Conjugating optimal technologies and innovative product engineering mechanism, the company has been marked down a prominent Electroplating Rectifiers Manufacturer and Exporter, and reinforced reasonable product's pricing, engineering capability and expanded its overseas market presence. 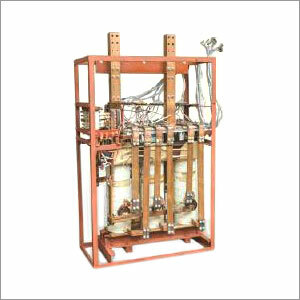 Our complete series of Electroplating rectifiers are manufactured by our in-house manufacturing team of electrical engineers by using high-quality components, devices and advanced electrical engineering concepts with the help of latest technology. 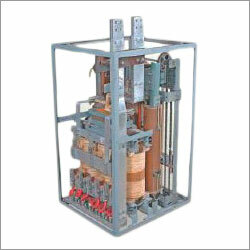 Availability of Electroplating Rectifiers in various specifications in line with the needs of clients, we strive to deliver quality excellence that delights customers. !! Yes, I am Interested !! 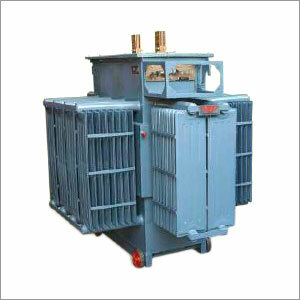 We use 100 percent pure raw material to produce higher grade of electroplating rectifiers. Why Prefer Our Electroplating Rectifiers ?